Stephen Downes is a specialist in online learning technology and new media. 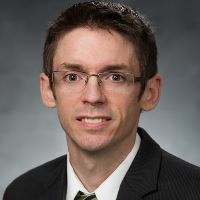 Through a 25 year career in the field Downes has developed and deployed a series of progressively more innovative technologies, beginning with multi-user domains (MUDs) in the 1990s, open online communities in the 2000s, and personal learning environments in the 2010s. 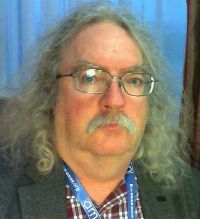 Downes is perhaps best known for his daily newsletter, OLDaily [http://www.downes.ca/news/OLDaily.htm], which is distributed by web, email and RSS to thousands of subscribers around the world, and as the originator of the Massive Open Online Course (MOOC), is a leading voice in online and networked learning, and has authored learning management and content syndication software.